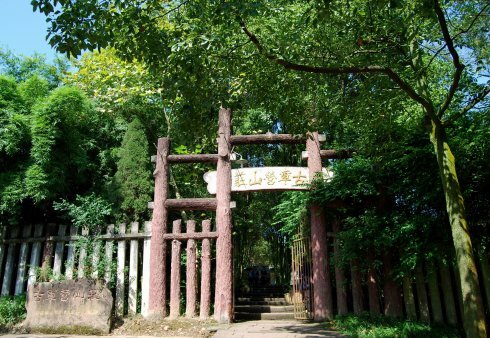 Fishing Town, also commonly known as Fishing City, is one of the most popular tourist destinations in China and is host to some of the most interesting historical events in China. Fishing town is one of the three ancient battlefields of China and saw hundreds upon hundreds of battles within its borders. Fishing Town is most famous for its strength to resist against Mongol Armies during the Song Dynasty. One of the most famous events in Fishing Town was the death of Mongke Khan, a powerful Mongol leader, which caused a withdrawal of troops from East Asia and Syria and prevented the Mongolian Empire from reaching its power towards Africa. 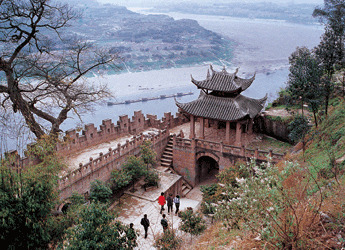 Events such as this make Fishing Town a popular tourist destination in China. Fishing Town, or Fishing City, sits up on a hill and covers about 3 square kilometers. Fishing Town features water on three sides. 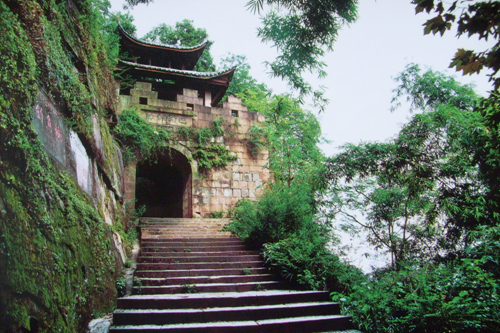 The ruins of many ancient battles that took place in Fishing Town have been well preserved and are interesting tourist destinations in China.